“OMG!” “The food industry is doomed!” “It’s not a big deal in Canada.”—And so forth. Here’s J.C. Williams Group’s take on this $13.7 billion all cash (financed by bonds) deal and a glimpse of some future implications. And these are opinions on the Amazonation of retail, where some might not come to fruition. Amazon did it—because they can! An essential, deeply ingrained part of their culture is to always keep moving forward, trying new ideas, testing, and sometimes failing; but always moving on to long-term innovation. So there it is. This is just a start. It’s how Amazon will continue to do business. Maybe the Whole Foods purchase will succeed—and maybe it won’t. But they will keep experimenting and innovating. Get used to it. But this is old news. We’ve seen it with the launch and test of the book stores and the test of Amazon Go, the no-staff, app-centric convenience store. Stores and marketing will become customer specific. The way Jeff Bezos works is to look for really big opportunities and then experiment by doing (i.e., buying a company or creating a tech solution), seeing if it works and then ramping it up. This is a mode of operation that is foreign to others, keeps cash flowing into innovation rather than to big profits, and fuels rapid growth. Amazon has an instant private brand program with “365” product lines. This can be used to great effect online where shoppers, when calling up a product, can be offered the premium 365 brand as (a lower cost? better value?) an alternative. We were told by Whole Foods staff that there will be a lot of price reductions in the 365 family. FMPG beware! No brands are sacred and margins can be fleeting. The Whole Foods purchase now offers online shopping the physical manifestation of “shop weekly and more” to the Amazon website. Instead of using Amazon as a source for regular bulk or commodity-like purchases, the Whole Foods offering is akin to the weekly shopping trip—and now, a massive opportunity that opens the door to dominance. Adding 13 (and counting) new, specialty “distribution centre” stores facilitates Amazon’s same-day delivery service, especially for refrigerated and fresh products (although in a very limited geography). Of course, none of this comes close to matching any of Canada’s major players, but Amazon certainly is starting to get into the game. 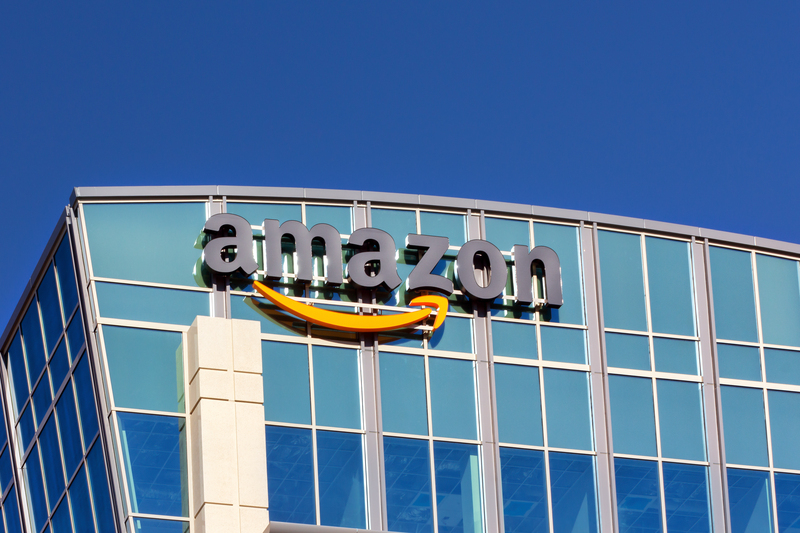 As the full-meal service business gets into high gear, Amazon now has a viable operation and favourable brand. With more food being consumed out of home than in home (U.S.A.), this trend is one that grocery stores must master and dominate. So why did Amazon do it? Because they just had to! Because at Amazon, every day is day one! There is no other option but to suss out big opportunities, buy them, test them and either ramp up or drop them. Each day you have to “go out and kill a bear!” That’s what’s fully embedded in the Amazonation of global retail. So now how are you responding so you can survive and thrive? Some are innovating. Some are drifting to obsolescence. That’s called progress.